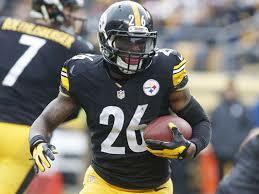 Le’Veon Bell, Pittsburgh Steelers running back has been suspended for the first three games of the season. Bell has also been fined an additional game check for violating the league’s substance abuse policy, per league sources. Bell is appealing his suspension. Last February Bell was given 15 months probation stemming from his arrest with former teammate LeGarrette Blount. This was from a first offender’s program due to the marijuana possession and DUI charges in the incident. Going to a team flight for a preseason game Bell, 22, and Blount, 28 were arrested by a motorcycle officer in Ross Township, a suburb north of Pittsburgh when the officer smelled marijuana from the vehicle. The incident occurred on August 20th. 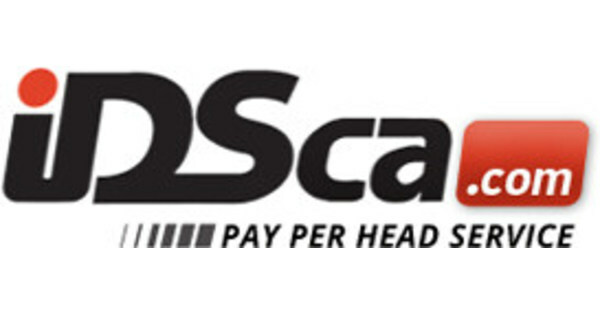 Pay per head services learn that the Pittsburgh Steelers later released Blount and he then signed with the New England Patriots. He was suspended for 2015 regular season opener for violating the substance abuse policy. Blount was facing his marijuana charge, had the dismissed earlier this year after he completed 50 hours of community service. Le’Veon Bell was the second leading rusher this season. He rushed for 1,361 yards and scored 8 touchdowns. He came in second for receptions on the team grabbing 83 catches for 854 yards. Bell holds the franchise record with 2,215 yards from scrimmage in 2014. That was second overall in the entire league. After all the turmoil he had an excellent season to see it go down the drain due to an injury to his knee. Pittsburgh sorely missed him against the Baltimore Ravens. They had to use a platoon of rookie Josh Harris and free agent Ben Tate to sort of put a band-aid on the situation. This year the Steelers signed free agent DeAngelo Williams to compliment Bell. He will also be called upon to start the first game since Bell has already been suspended for that one, and is expected to receive another as part of a two game suspension to start the season. Pay per head and live betting services will have to adjust due to Bell being out, and once he does return, he will give the Pittsburgh offense a much needed bolt. As of right now the Pittsburgh Steelers stand at 30/1 to win the Super Bowl. Pittsburgh has also resigned James Harrison to two year $2.75 million contract with a $500,000 signing bonus. Maybe the signing will help the Steelers hopes of going to the show.